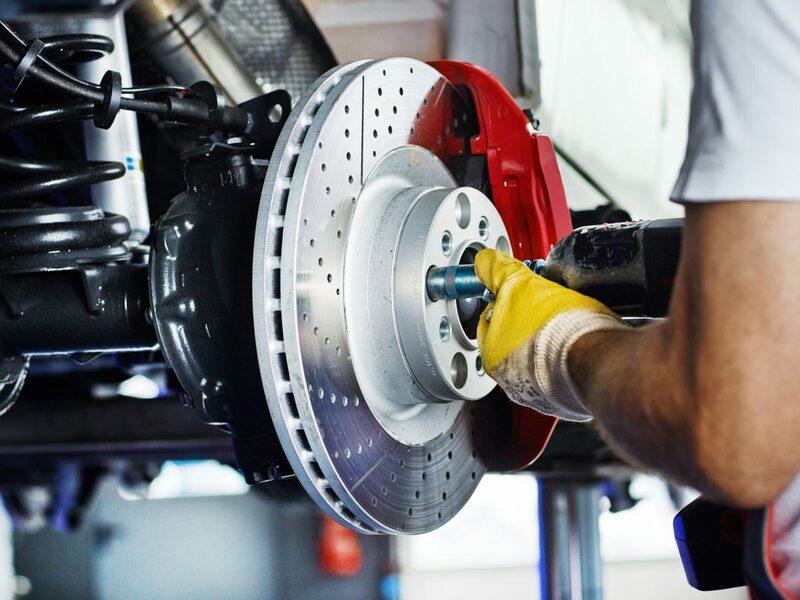 Let’s face it, people these days are reluctant to check and maintain their mechanical parts of their vehicles – including their brake system. Just like tyres, brakes also wear down with use over time, indicating that performance can weaken and stopping distances would increase. Ask yourself, is it really worth putting yourself and others in danger? Ensuring one of the most important systems in your car is fit for duty can make a difference between avoiding or hitting someone. Here we have compiled systems of faulty brakes for all you drivers to know when your brakes aren’t working properly. If you hear abnormal sounds or start smelling strange scents from your car then there’s could be a problem with your brakes. The best thing for you to do is to start investigating the issue sooner rather than later as waiting may only lead you to a much bigger problem and a more hefty bill to pay for the repairs of your car. Not only that, you’re making it dangerous for your car to be on the road, putting yourself and others around you in potential danger. These particular sounds are indicators that your brake pads need an inspection. Most of the time these sounds usually occur when the brake pads have been worn down and are fast approaching the end of their functioning life. The squealing noises come from the metal pins that rub against the brake disc. Hearing this suggests that your brake pads need to be replaced with new ones before the worn brake pads damage other parts of your vehicle. If you usually feel these vibrations and they are quite common then more than likely your brake pads are trying to tell you something. If you carry on, your break discs are likely to become warped, reducing their effectiveness. You should have your car checked out by a garage if you are experiencing this unpleasant problems. If your brake warning light is flashing do not ignore it. The light would usually appear on the dashboard once the car is started and turns off when the handbrake is released. This warning light could mean that certain parts of your brakes, for example, the brake pads may need replacing or it could mean there is a loss of the fluid making the braking system work. You should get a garage to check this over for you. A pungent or unfamiliar odour from your tyres is very dangerous if you keep driving under these conditions. Stop what you’re doing and please call your local garage for a brake inspection to see what part of your braking system has been compromised while driving. How can my brake rotors last longer? Don’t ride your break: Your brake pads will wear down and your rotors will warp from the excessive heat generated. Stop driving aggressively: This leads to braking last minute and causes excessive heating on the rotors. Think about how to avoid this scenario. Cruise with the pace of the traffic: Obeying speed limits with conservative driving preserves the life of your brake parts. Empty your boot of any heavy items: Overloading of your vehicle with things that you don’t need can impact the brake life.